Lightweight, easy to use string bow holder. 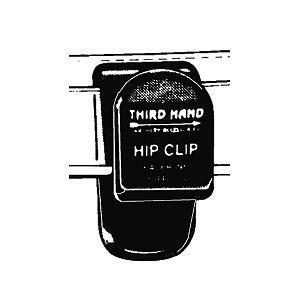 Attach Hip Clip between belt and pants. Hang bow by the middle of the cables or string. Can be stored in quiver.